Welcome to Fescue's Edge Golf Club! 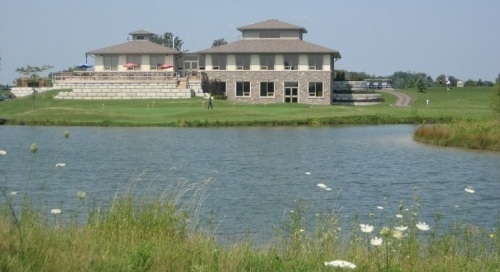 A championship golf course, located in Scotland, Ontario, just minutes outside of Brantford. Our five sets of tee blocks provide a challenge for beginners and skilled golfers alike. Check out our News page for details.